Do you use props when you belly dance? Yes, you can belly dance with veils, zills (finger cymbals), sword, candles, sticks and Isis wings, among others. 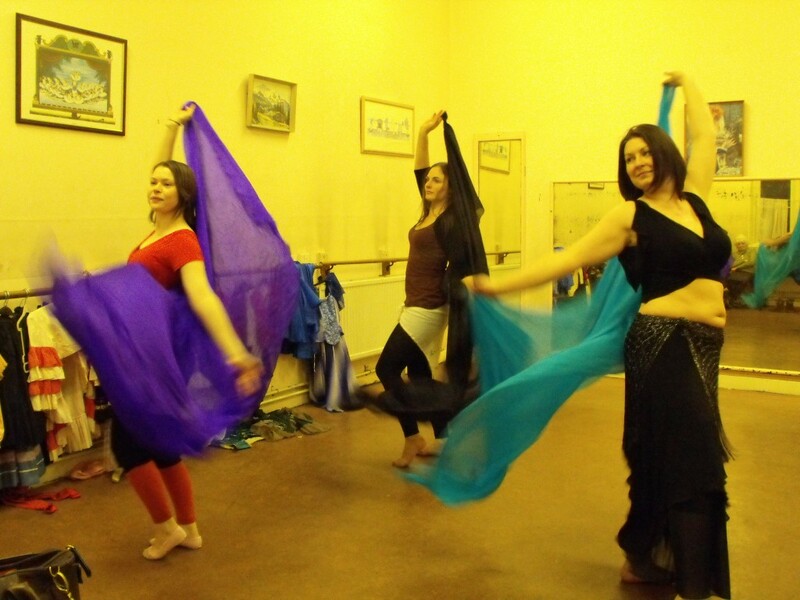 You can learn different props at the Pure Belly Dance classes in Nottingham and Ockbrook, Derby.